The Reserve Bank of caution: Do not join cheated MLM and MRDT. 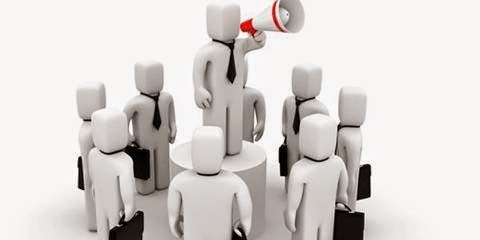 Mumbai: More Non offered that, "Multi-Level Marketing" (MLM) companies (MRDT) do not want to be deceived, believing that public money invested by the Reserve Bank has warned. "Our investment program offered high interest in joining" the ad as some private financial institutions from time to time. We are not responsibilities of this type of companies .